We have some amazing films to showcase our ranch community. Located centrally between Crested Butte and Gunnison in Almont, Colorado, this property has some of the most amazing mountain views and spectacular water resources in the western United States. So absolutely enjoy what we have put together for you. Click any of the videos below to view. The latest offering of mountainside homesteads at Wilder on the Taylor are available! Watch as a 32-inch trout is landed on the Taylor River right at The Camp of Wilder on the Taylor. Morning lights the meadow. Before you see the river you hear it rushing through the canyon. The mountains are like arms around you. This is where the memories begin. Here in this river valley is where time slows down. The riverfront home you’ve dreamed of awaits at Wilder on the Taylor, a Crested Butte land with homes perfectly nestled along the famous Taylor River near Crested Butte, Colorado. Enjoy the sounds of the Taylor River from your porch and trade a fish story or two with friends and family. See how our young ones fish in this beautiful river! Experience this Crested Butte Land & Lifestyle video as ranch manager Don Sabrowski takes you on a walk on this magnificent land we call Wilder on the Taylor. 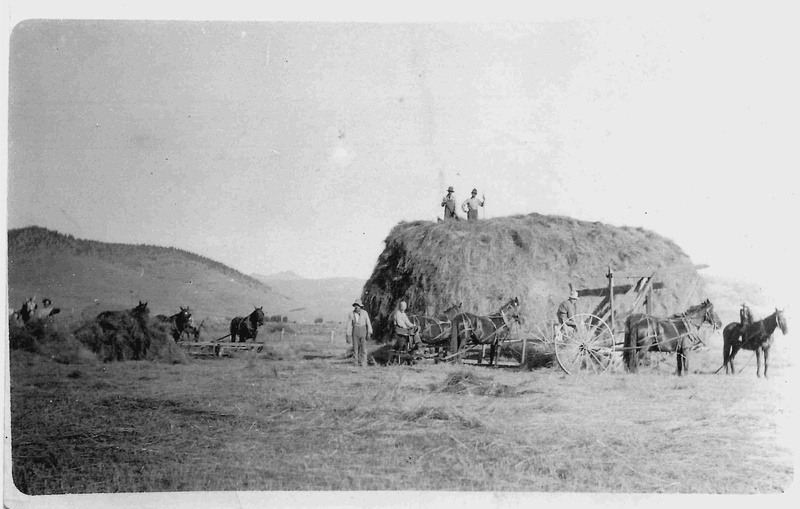 Wilder’s ranching heritage takes us back over 100 years. 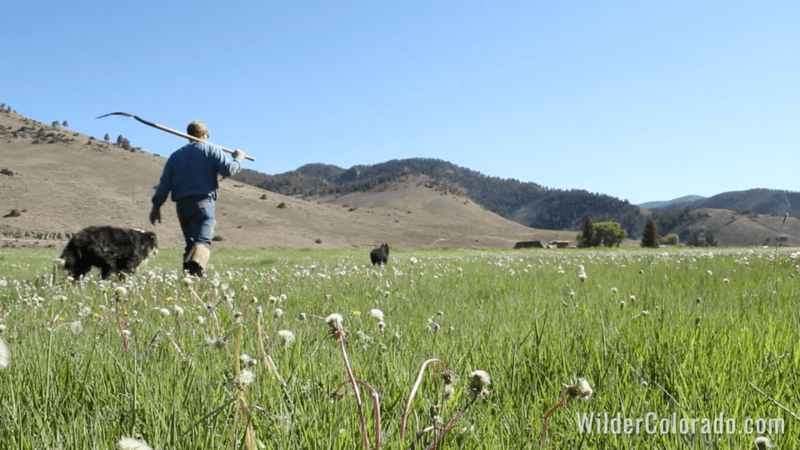 See the majestic experience of working with the land to manage the herd at Wilder on the Taylor. Raising livestock has always been part of Wilder on the Taylor’s Colorado ranching heritage that has been passed on to the next generation helping to preserve the Colorado ranching history. As part of the next generation Calvin and Clay Sabrowski are keeping the Colorado ranching tradition alive and well at Wilder on the Taylor. To get more detailed information and maps feel free to download our brochure.